“Robots. Lasers. Awesome.” is Now on iTunes! My new album “Robots. Lasers. Awesome.” is now out on iTunes, which is very exciting and, well, awesome. You can preview tracks and purchase the full album or individual tunes by hitting the button below to jump to the album page on iTunes. Very cool. This latest release kicks things up a notch from my e.p. “The Beacon” without losing the similar vibe and tone. Most of the songs were written with LSDJ on an old school Game Boy (DMG) and I also play guitar over all of those good blips, thumps, and bleeps. 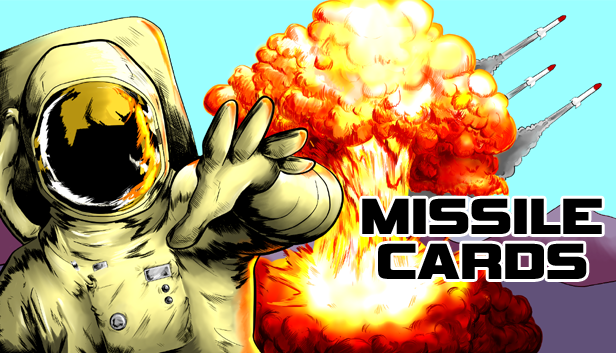 If you enjoyed The Beacon, you should dig this too. 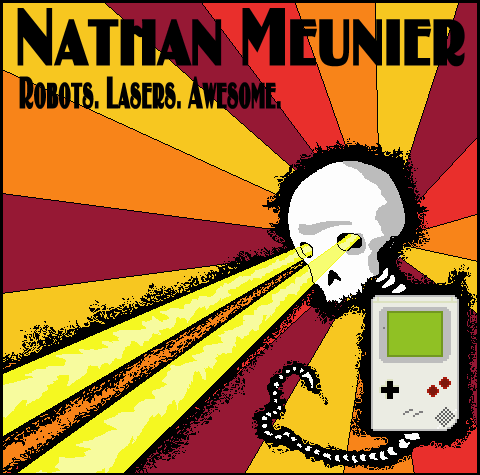 I’ll be releasing a new album of Game Boy rock stuff very soon, called “Robots. Lasers. Awesome.” I’m currently waiting for the album to be available for digital purchase via iTunes and other online distributors. In the meantime, here’s a super rocking track off the CD to stream online. Like most of the tunes on the album, this was made with an old-school original Game Boy, LSDJ, and guitar. Enjoy!